Please empty recyclables out of bags and boxes. 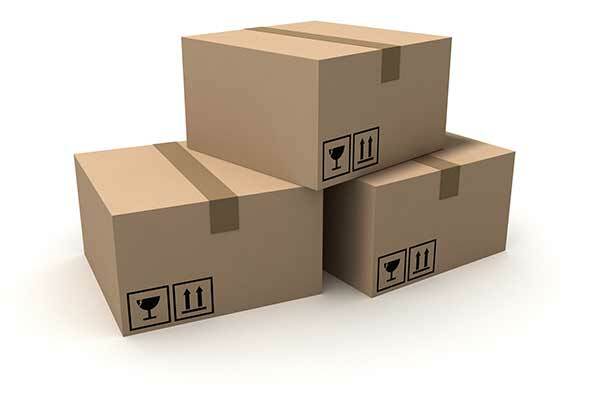 Flattened cardboard, phonebooks, newspaper, magazines, catalogs, office paper, junk mail, paper grocery bags, cereal boxes and other paper cartons. 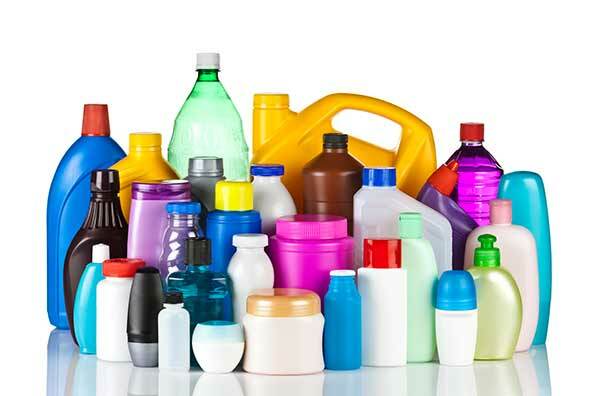 Plastic household containers. Please rinse and remove caps. Labels okay. No toys. No bottles that contained motor oil or hazardous waste. 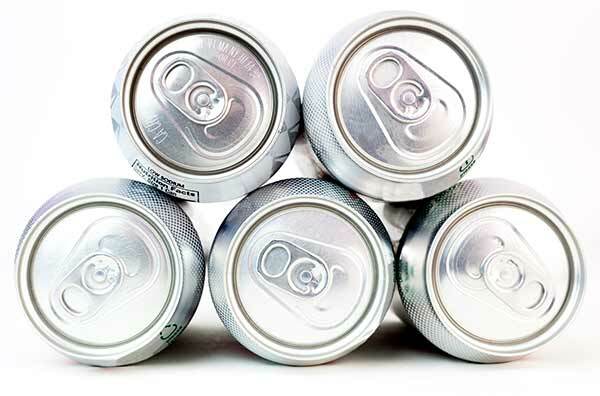 Aluminum cans, foil and trays. Steel and tin cans. Please rinse. Labels are okay. No flattening required. 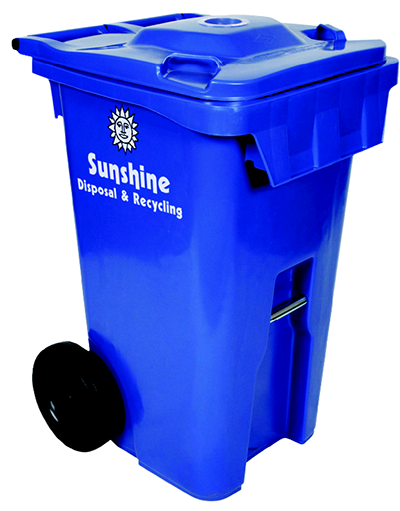 Please place cart at the curb by 6 a.m.
Sunshine Disposal only accepts clean recyclables. Please leave the following items out of your recycling bin.